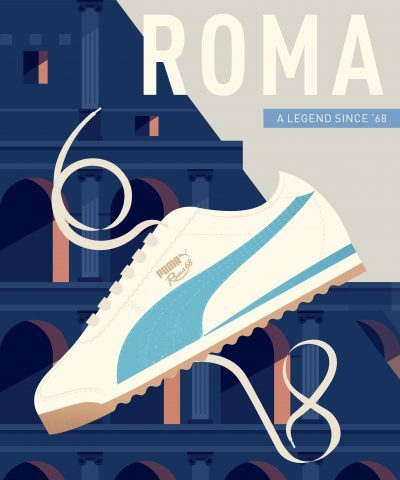 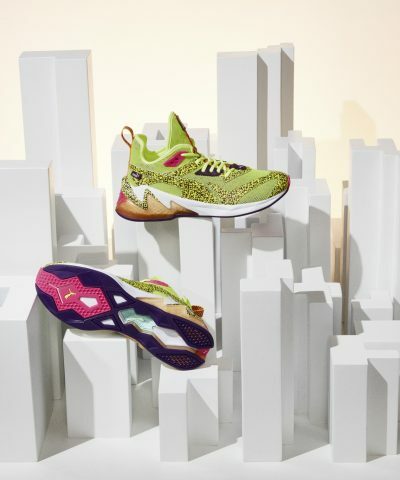 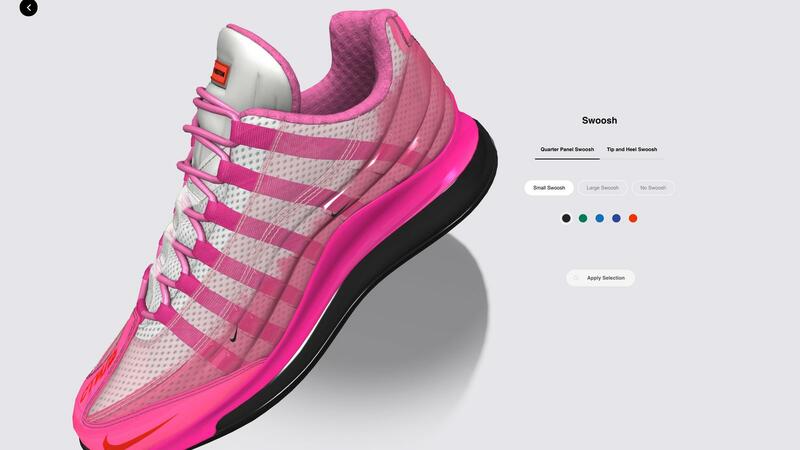 The shoe moves seamlessly in space, allowing comolete views of how each decision affects every angle and color. 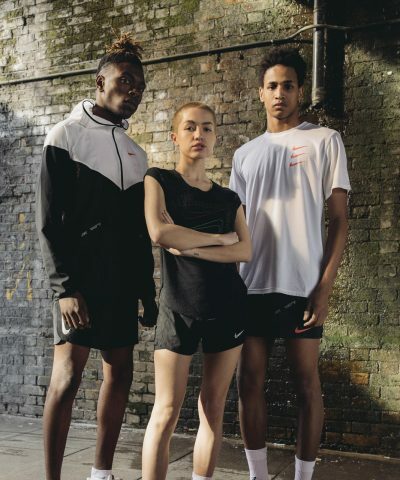 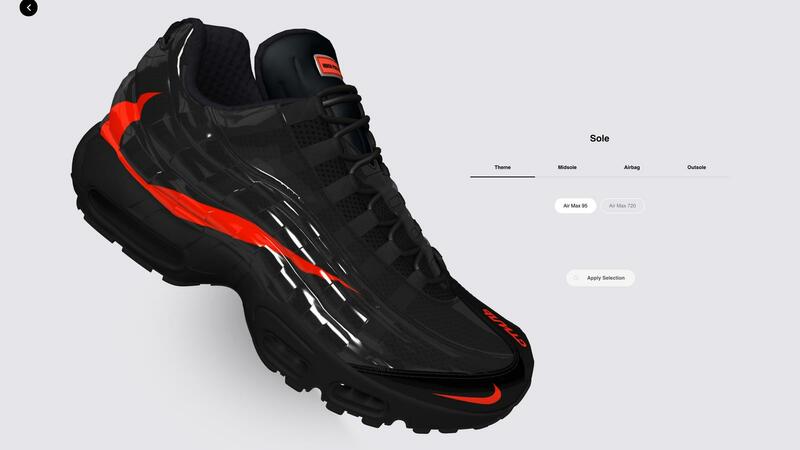 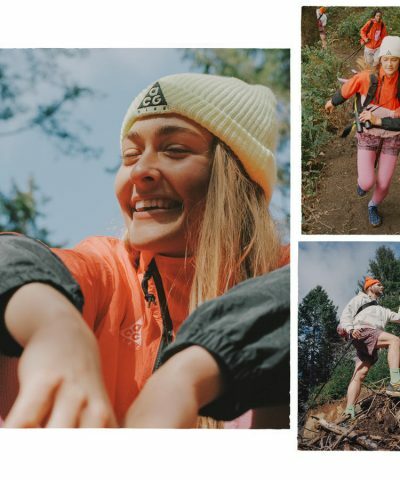 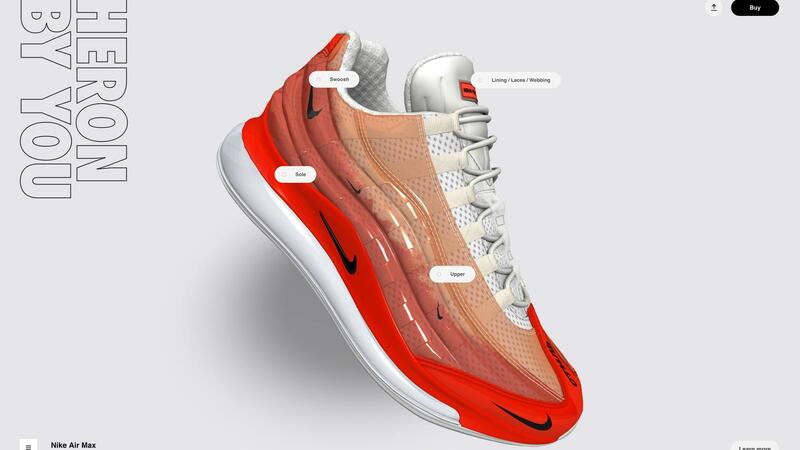 New 3D Builder Experience launching with Heron Preston, the designer, a former Nike employee, has used his collaborative platform as a springboard for fresh conversation about the breadth of Nike design — sunglasses and a new footwear silhouette, to date. 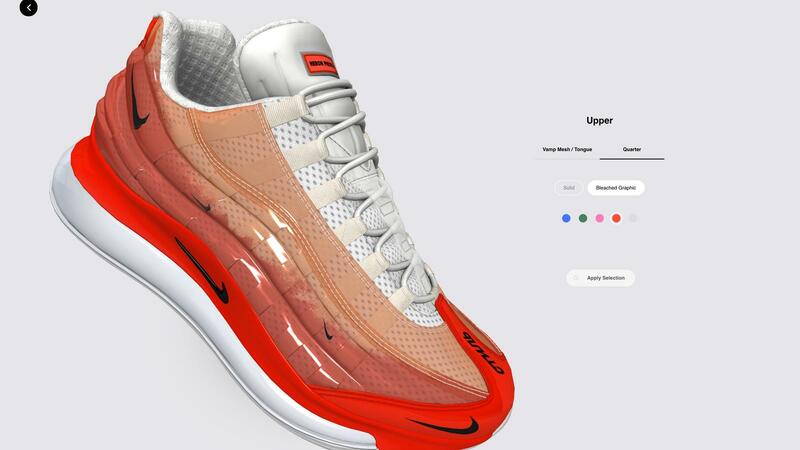 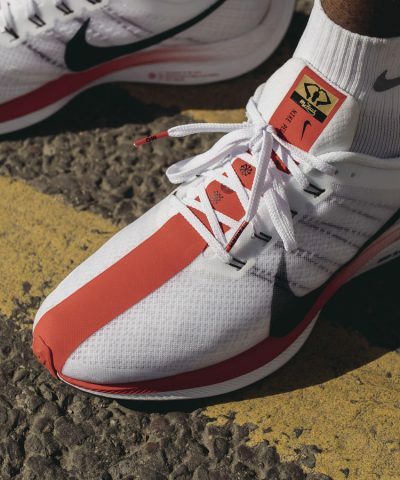 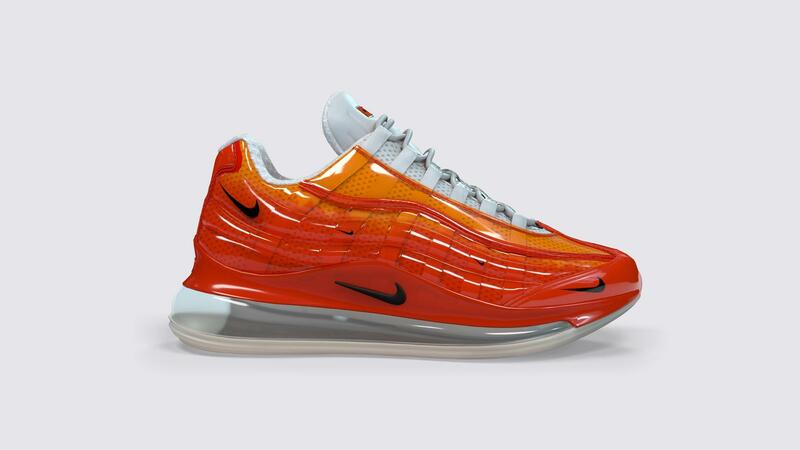 With the Nike Air Max 720/95 Heron Preston By You, Preston’s historic love for the Air Max 95 (it was the first Air Max he owned) matches up with an excitement for the Air Max 720 that is bolstered by engaging in something Preston himself is personally hyped on: customization.